Mungo Creative designed and developed a responsive, CMS website for MidLinx. The client can easily manage all site content on the back end. The site detects the viewing device/platform and dynamically changes to accomodate. 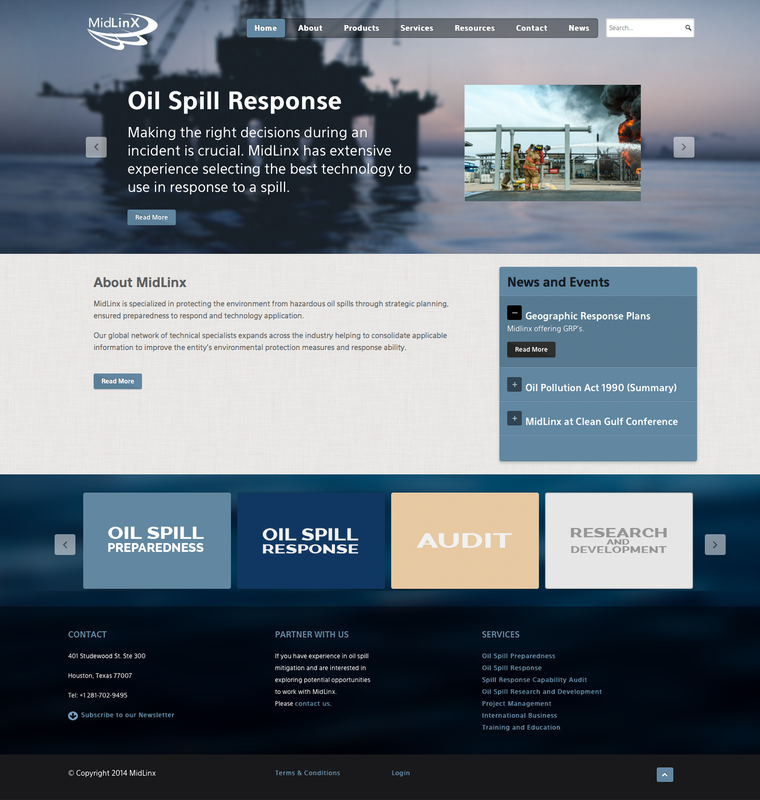 Mungo Creative designed and programmed a responsive, CMS website for MidLinx Consulting.